Mumbaikars, you can now enjoy piping hot local delicacies on the Neral-Matheran toy train, that has been in full service since January, 2018. Hop on and choo choo your way! 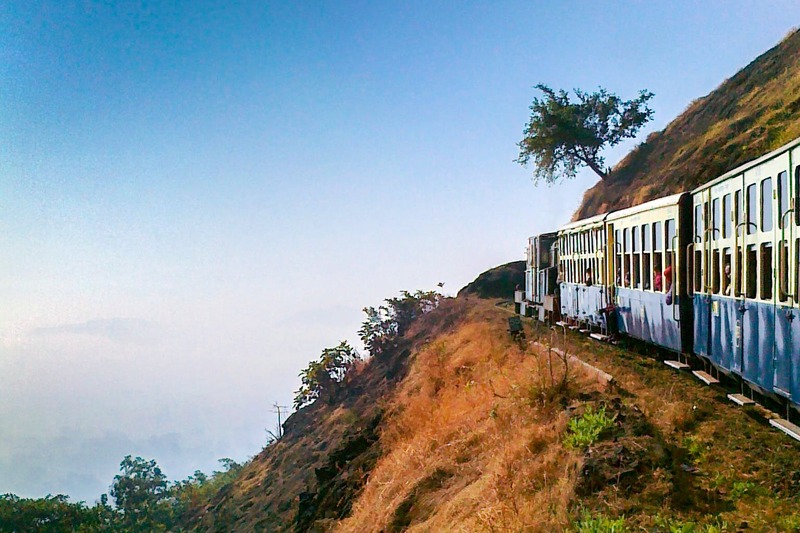 You can now get a chance to enjoy local cuisine as you ride on the Matheran toy train. Central Railways, in a bid to make the toy train more user friendly, is planning to convert one coach of this iconic train into a restaurant that serves local cuisine. The CR also plans to add trees across the 21-kilometer stretch to beautify the journey for all the passengers, according to the HT report. So, if you’ve always wanted a full train experience in a toy train, your dreams are about to come true! The extremely popular toy train that takes passengers from Neral to Matheran had been shut in 2017, for over a year. The train has been in full service since the beginning of January this year, from Neral-Matheran. The century-old train is one of the major attractions in Maharashtra. The toy train is a heritage train and has known to ploy almost 1,500 commuters on daily basis from the city. We had been waiting for the train service to restart again so we can truly make the most of this quintessential weekend getaway. Looking to head to Matheran anytime soon? Get onboard the toy train and relive your childhood memories whilst passing by the scenic ghats. While you’re at, here’s how you can spend a day at Matheran.